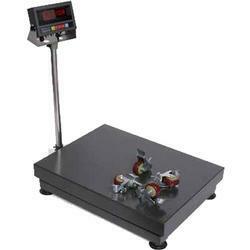 PS-B1000 is a heavy duty bench scale with capacity of 1000 lbs. It features a single point load cell which can provide great accuracy. PS-B800 and PS-B1000 are a heavy duty bench scales with capacity of 800 lb or 1000 lb. It features a single point load cell which can provide great accuracy. 16" x 20" 22" x 32"